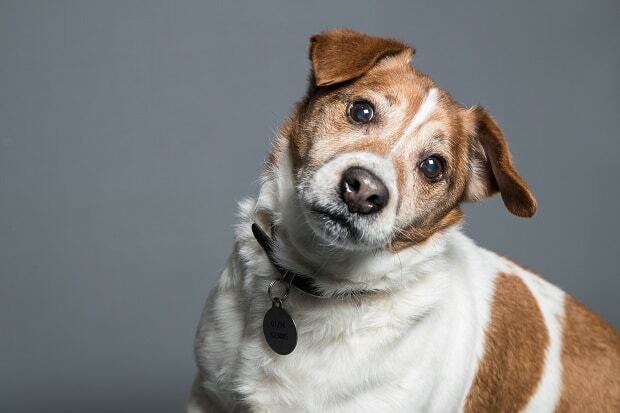 Sonny is an energetic 10 year old Jack Russell boy who is at Chilterns Dog Rescue Society, Tring, Hertfordshire, after spending most of his life as the companion to an older lady living alone. When Sonny’s owner passed away, her son tried to give Sonny a new home with his family, but unfortunately his son was allergic to Sonny and this did not work out. Sonny is a lively boy for his age and needs lot of exercise – at least one hour each day. He is very sociable and enjoys playing with his toys and having his tummy rubbed. Sonny has a good standard of basic obedience, and he walks well on the lead but he is not used to being let off to play except in the garden. He has very little experience of travelling by car and could be anxious at first. He is fully house trained and is OK to be left on his own for 2-3 hours maximum. Sonny needs a home with no children or cats. He happily goes for walks with other dogs but would probably be best as the only pet in his new home. 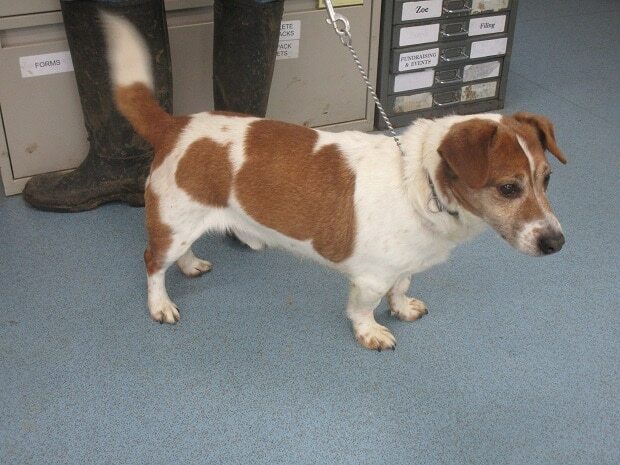 He needs a rural home with a secure garden, with people who have experience of Jack Russells or similar terriers. Sonny was worried about being examined by the vet, but once he realised nothing nasty was going to happen, he relaxed and was fine. He is a little overweight and has some mild age-related changes to his eyes, but apart from this, no other medical issues were detected and he appears to be in robust health. He is vaccinated, microchipped and neutered. 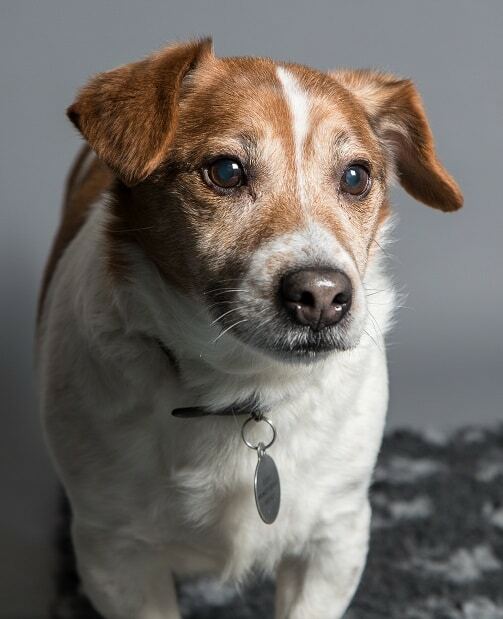 Although Sonny is a senior dog who enjoys his creature comforts, he has found a new lease of life and needs a home with someone who will give him quite a lot of activity to keep him busy and interested, perhaps as a walking, gardening or stable yard companion, before going home to chill out later in the day. Would you like to offer Sonny an interesting new life? Please mention that you saw Sonny on the Oldies Club website.